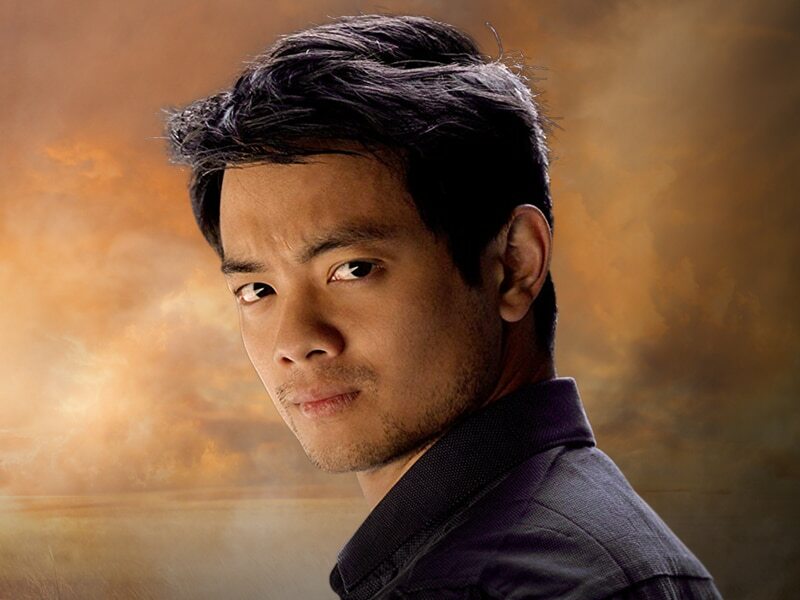 It has been foretold that the young prophet himself, Kevin Tran from Supernatural, portrayed by Osric Chau, will join us in Melbourne for Oz Comic-Con! When he is not interpreting the Word of God, Osric can be seen starring alongside Samuel Barnett and Elijah Wood in Dirk Gently’s Holistic Detective Agency, as well as Junjie Chen in Halo 4: Forward Unto Dawn. Osric Chau appears courtesy of Gifts for the Geek.